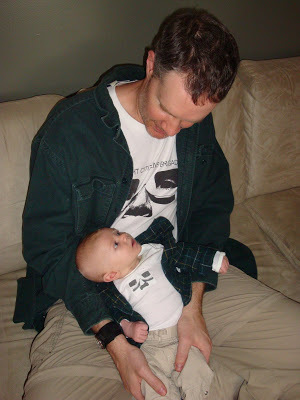 Home ParentingRaising BoysOscar	A boy and his Dad…. Those pics made hubby and I lol! Soooo funny! OH MY GOSH, that is sooo funny! So you got the rug?